Perkins International, thanks to generous support from many donors, enables people around the world who are blind, deafblind, or have low vision, including those with additional disabilities, to fulfill their potential as integrated members of society. Our international programs are indebted to support from the Conrad N. Hilton Foundation. As the world-renowned center of excellence for the education of children with disabilities that educated Helen Keller and her teacher Anne Sullivan, Perkins works in over 60 countries building capacity at local, regional, and national levels to develop independent, sustainable education services and to empower children with disabilities and their families. Perkins School for the Blind is a world-renowned center of excellence for the education of children with disabilities, including children who are blind, deafblind, or who have multiple disabilities. Each year, its students shatter barriers and perceptions about what people with disabilities can accomplish. Its rich history began in 1829 as the first school for the blind in the U.S., and it counts Helen Keller and her teacher Anne Sullivan among its most famous students. In 1989, Perkins established a global program to advance the education of children with disabilities worldwide. The primary focus of Perkins International is to build capacity at local, regional, and national levels to develop independent, sustainable education services. 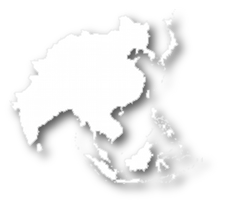 In more than 65 countries, Perkins International works through local institutions to collaborate with schools, parents, universities, governments, and international agencies to improve educational opportunities, refine university curricula, and transform disability policies. 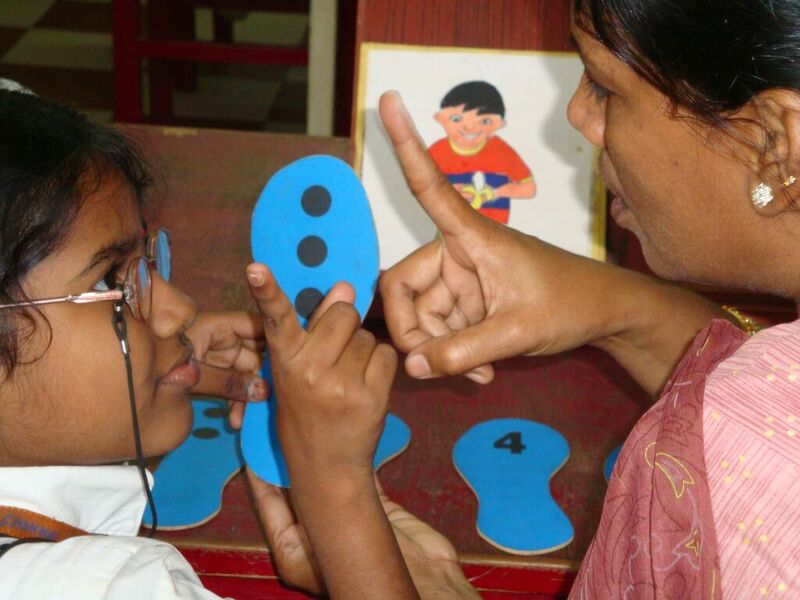 Perkins also directly reaches tens of thousands of children in more than 170 countries by distributing and maintaining subsidized Perkins Braillers®, the pen and paper for people who are blind, and is well known for its work teaching Braille literacy and training teachers and other educators to effectively work with students with disabilities. Through these approaches, Perkins School for the Blind helps children with disabilities achieve their greatest potential. In 1989, when Perkins International was established, only 250 children who were blind with multiple disabilities were being educated in the developing world. Now, there are more than 140,000 children in the developing world with multiple disabilities who attend school, but challenges remain. There are more than 4.5 million children worldwide who are blind, including those with multiple disabilities, who do not attend school. By working with more than 250 partners in 65 countries, Perkins works to close this gap and improve the lives of children with disabilities. Each year, its work in education, literacy, advocacy and policy, and transition programs impacts the lives of more than 66,000 teachers, administrators, parents, and students across the developing world. The World Health Organization (WHO) estimates that there are over 150 million children worldwide who have some form of disability. The World Bank estimates that only 1/3 of all children with disabilities receive any form of education at all. As a result, there is a shockingly high number of people with disabilities who are illiterate. In fact, the United Nations Development Program (UNDP) estimates the literacy rate for people with disabilities is 3%, with the literacy rate for women and girls with disabilities as low as 1 %. Likewise, in 1989, when Perkins International was established, only 250 children who were blind with multiple disabilities were being educated in the developing world. Now, there are more than 140,000 children in the developing world with multiple disabilities who attend school, but challenges remain. By working with more than 250 partners in 65 countries, Perkins works to close this gap and improve the lives of children with disabilities. Each year, its work in education, literacy, advocacy and policy, and transition programs impacts the lives of more than 66,000 teachers, administrators, parents, and students around the developing world.